Highlight: To celebeate the 100th day of MOMEplay, we launched a celebration campaign to give away amazing prizes of a total value of $100,000 for our supporters. Result: More than 700 prizes were given out during the first week. MOME was awarded Gold Award in Innovation in the 3rd Annual Business Awards of Macau (BAM) Gala Ceremony on 26th November at the Grand Lisboa Grand Ballroom. A total of 11 Gold Awards and 27 Excellence Awards were given in the ceremony. Joe Liu and Joseph Chan, the Directors of MOME, received the prize on stage. Liu was presenting winner’s testimonial on stage. “Dare to dream, dare to act, dare to create” is the core value of MOME. The company has been attempting different approaches to bring along new elements to the media and marketing industry.  “We strive to integrate with traditional culture and media platforms using innovative ideas to achieve better marketing and communicating effectveness,” said Joe Liu, the Director. “The company is also exploring new platforms such as WeChat to develop channels to better interact with residents and tourists”, according to Joseph Chan, another Director of MOME. BAM recognises the diverse business and entrepreneurial talent of the business community and gives local professionals a chance to highlight what is great about their businesses. The Innovation Award highlights individuals or companies, which have introduced significantly new products or processes, contributing to an increase in productivity and the significance of innovation as a strategy to influence ongoing business development. Group photo of all BAM awardees. Happy 100-day MOMEplay! To celebrate the big moment, a celebration campaign had been launched to give away amazing prizes of a total value of $100,000. “MOMEplay 100-day Campaign” launched from 9th November, prizes included 5-star hotel suite, gift vouchers, credit card credits, cash coupons, etc. More than 700 prizes were given out during the first week, and all prizes had been given away by 29th November. All winners will be notified by phone or email to collect prizes, congratulations! MOMEplay will keep bringing more exciting games and amazing prizes in the future, let’s scan the QR code below to subscribe MOMEplay Wechat official account! MOME Office was filled with joyful laughs of kids on the first day of child-actors casting. The little kids were extremely talented. They worked well with the camera and the crew, and also showed great interest in acting. Their warm acts had melted the heart of everybody! Let’s take a look on the funny moments in the casting! The New generation of MOME Charming – This little boy was very good at posing, he had much potential to becoming MOME’s next spokesperson! Prodigy of Lines – Kids nowadays are very smart, they take only a few minutes to memorize all the lines. See, the little girl was so confident! Action! – The casting started! The young actors were very confident in front of the camera and do not suffer a bit from stage fright. King of Stock? – As the pronunciation of “巧虎 (a Chinese cartoon)” and “炒股 (stock speculation)” is very similar, the crew was shocked when they heard the boy liked “炒股” at such a young age… In fact, he was talking about the Chinese cartoon only. Highlight: By launching this campaign, we softly promoted CTM X Transmac X MOME free bus wifi service to the public. We created a 1-month MOMEplay interactive game with amazing prizes and a featured TV programme to promote the new service and generate awareness. Result: Around 100,000 participants in 1 month. “Mission MOME”, a brand new reality show produced by MOME TV, aims at spreading positive life attitude and messages via MOME’s exclusive media coverage. Sio Keong is the protagonist in the first story. He suffers from cerebral palsy but he never feels low with his physical defect. In stead, he actively takes part in paralympics and operates Taobao purchase business. In the episode, he will be given a surprise by our production team. The first few episodes of “Mission MOME” is supported by Associacao dos Familiares Encarregados dos Deficientes Mentais de Macau, Macau General Aviation and Flying Association, Hong Kong Aviation Club, and Heliservices Hong Kong. The first episode will be broadcasted in December 2015 on MOME TV. A surpise to Sio Keong – The guest hosts, Hyper and Josie covered Sio Keong’s eyes with a eye mask and led him to the “surprise”. “It’s a helicopter!” – Taking off the eye mask, Sio Keong was very excited when he saw the helicopter landed in front of him. Mission MOME family – Sio Keong’s dream was achieved with the help of Mission MOME family. The CTM “WiFi Bus+” & “M.wallet” launch ceremony was held on October 29th afternoon at Telecentro, CTM. Officiating guests included Ebel Cham, VP of Commercial, CTM; David Lao, Executive Deputy General Manager of Macau Pass; and Joe Liu, Director of MOME. The launch of “WiFi Bus+” & “M.wallet” is a result of CTM, Macau Pass and MOME combing under the “E-Commerce and Network Business Partnership” framework formed by the three parties early this year. In the first phase, “WiFi Bus+” serveice is available on over 330 buses operated by Transmac. CTM WiFi customer can use WiFi service in Transmac buses by simply logging in CTM-WIFI. In the meantime, free WiFi is also available for passenger on WiFi Bus+. Upon successful login to designated CTM-WiFi SSID and complete the registration process, passenger can enjoy 30 min WiFi service for free. In celebration of the launch of WiFi Bus+ & M.wallet, CTM and MOME will jointly organize a WeChat Game from Nov 3rd until Nov 30th on MOMEplay. Prizes include CTM One-Day WiFi pass, CTM 4G plan prepaid card, M.wallet voucher, Apple Watch and iPad. Further details can be referred to MOMEplay Official Wechat account. The prize award ceremony of China Telecom Campaign, jointly launched by MOMEplay and China Telecom Macau, was held on October 16th at China Telecom’s flagship store near Dynasty Plaza. 5 lucky users won the ultimate prize – a brand new iPhone 6S, and more than 10,000 users won $68/2GB or $68/4GB discounted monthly data plan in the campaign. *What’s coming up? MOMEplay 100-day Give-away! To celebeate the 100th day of MOMEplay, we will launch a celebration campaign soon to give away amazing prizes of a total value of $100,000. Check out MOMEplay Official Wechat account for details!